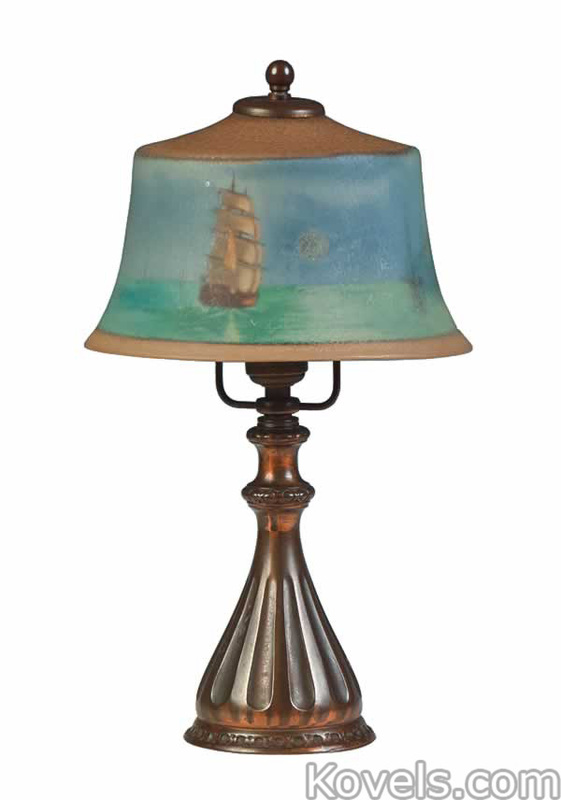 Pairpoint Manufacturing Company was founded by Thomas J. Pairpoint in 1880 in New Bedford, Massachusetts. 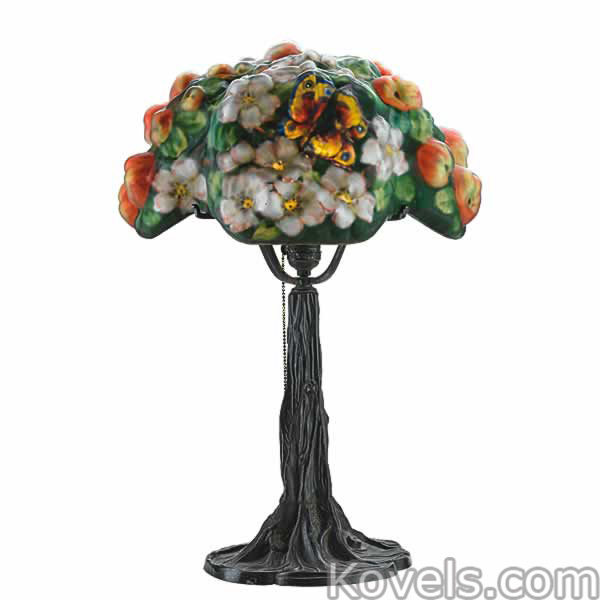 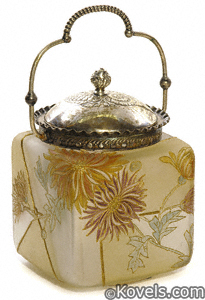 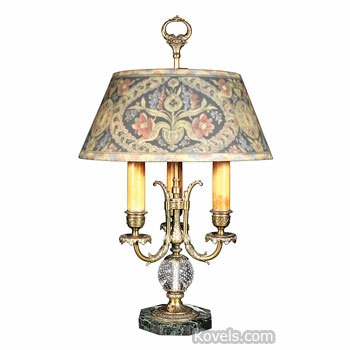 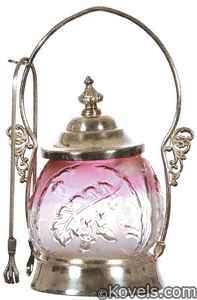 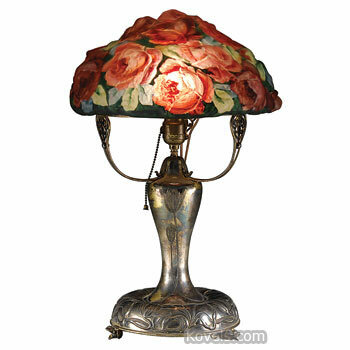 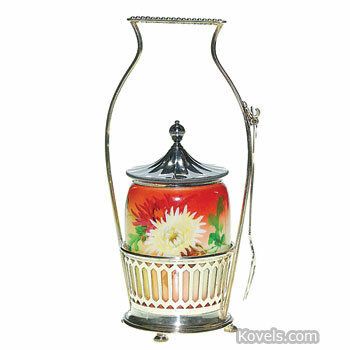 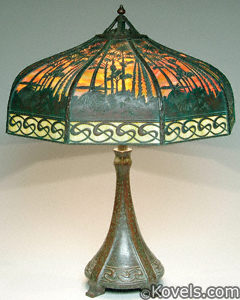 It soon joined with the glassworks nearby and made glass, silver-plated pieces, and lamps. 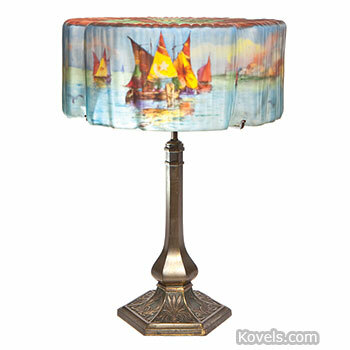 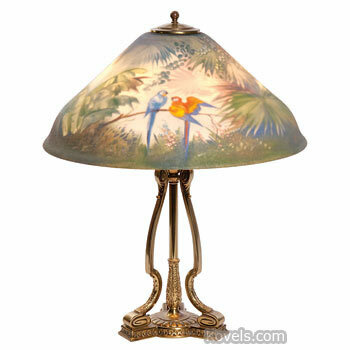 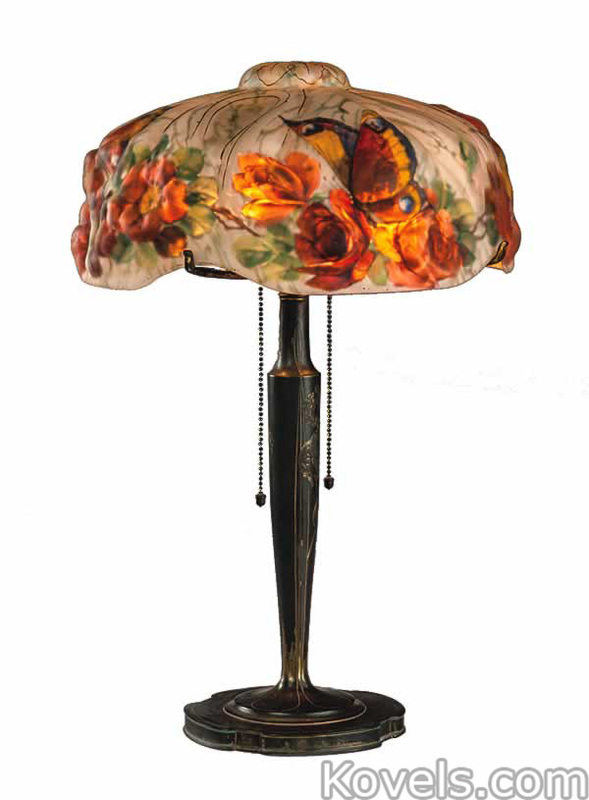 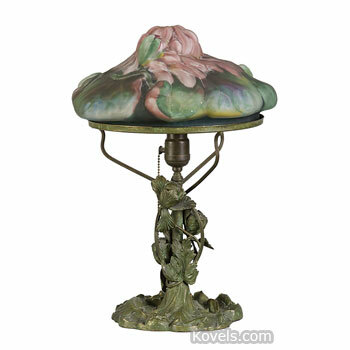 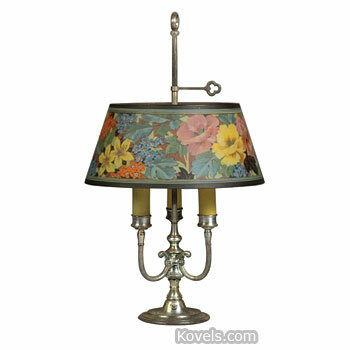 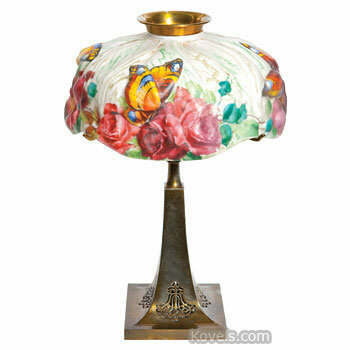 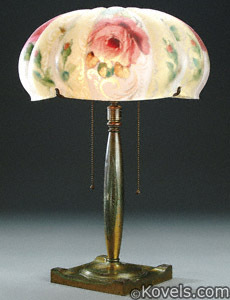 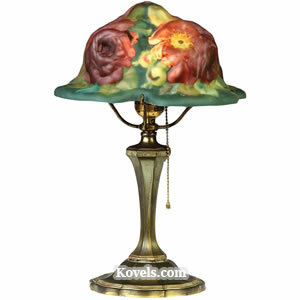 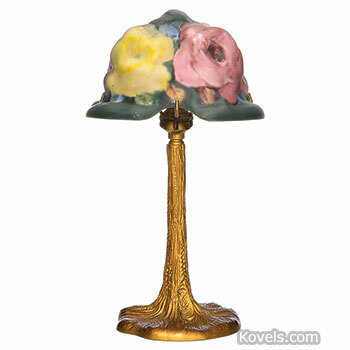 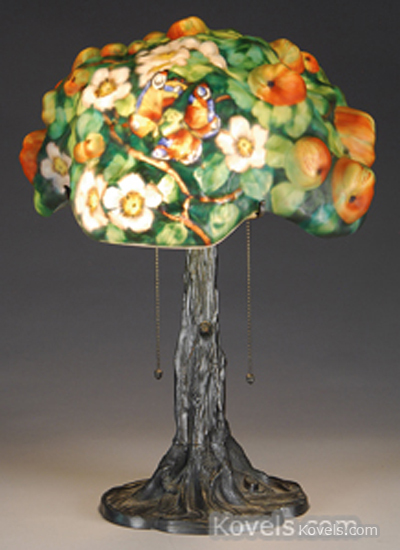 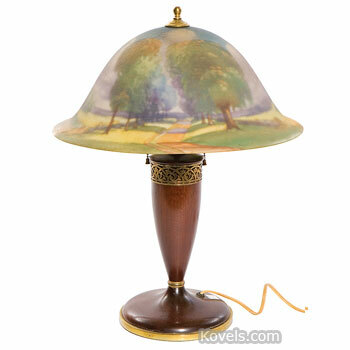 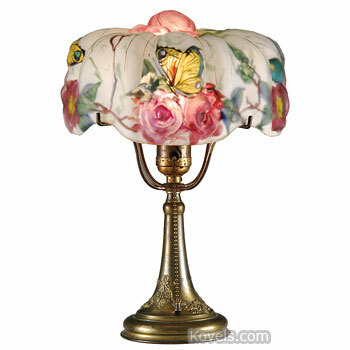 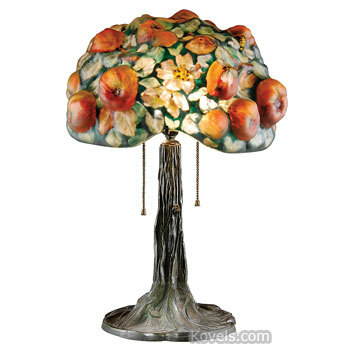 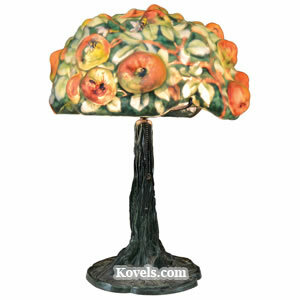 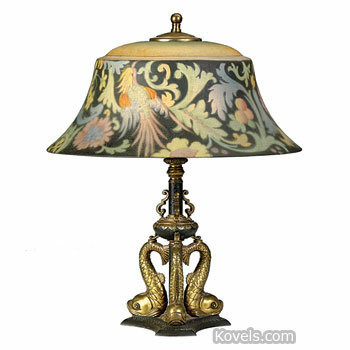 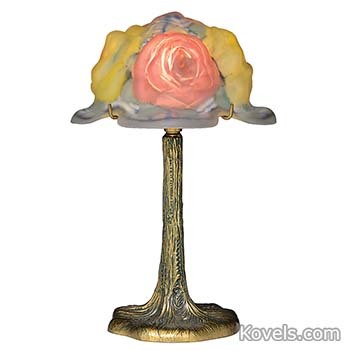 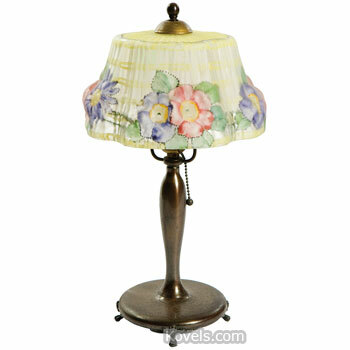 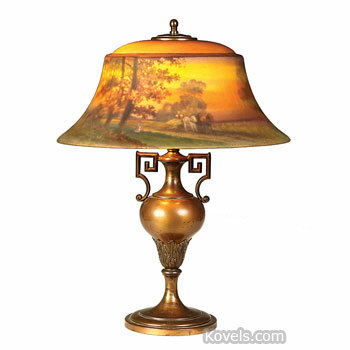 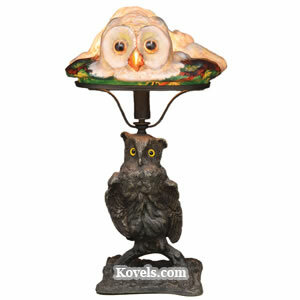 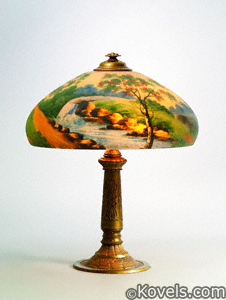 Reverse-painted glass shades and molded shades known as “puffies” were part of the production until the 1930s. 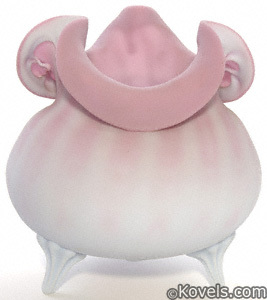 The company reorganized and changed its name several times. 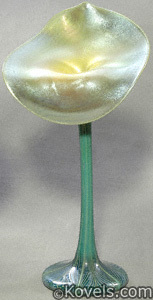 It became the Pairpoint Glass Company in 1957. 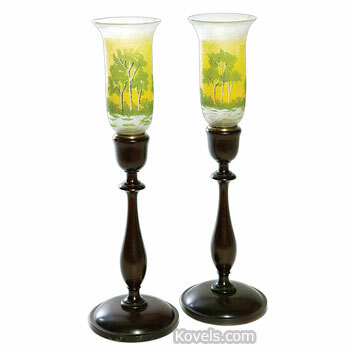 The company moved to Sagamore, Massachusetts, in 1970 and now makes luxury glass items. 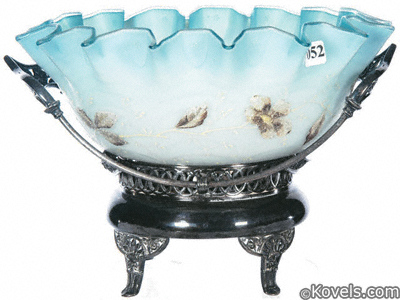 Items listed here are glass or glass and metal. 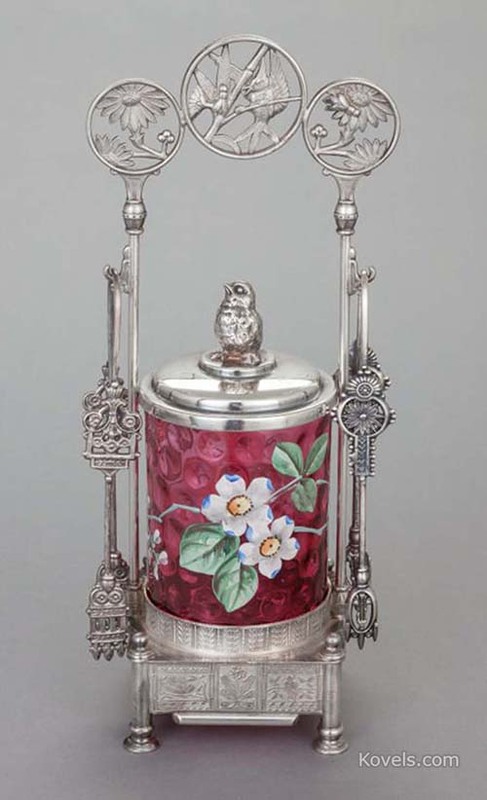 Silver-plated pieces are listed under Silver Plate.